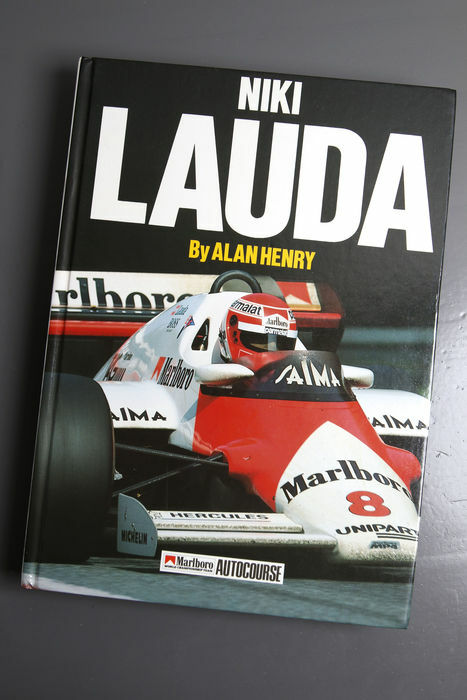 Book Formula 1 race car driver Niki Lauda, Marlboro Autocourse. 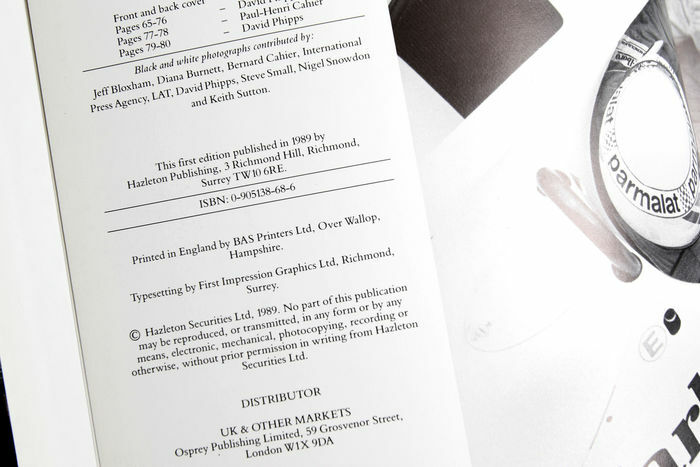 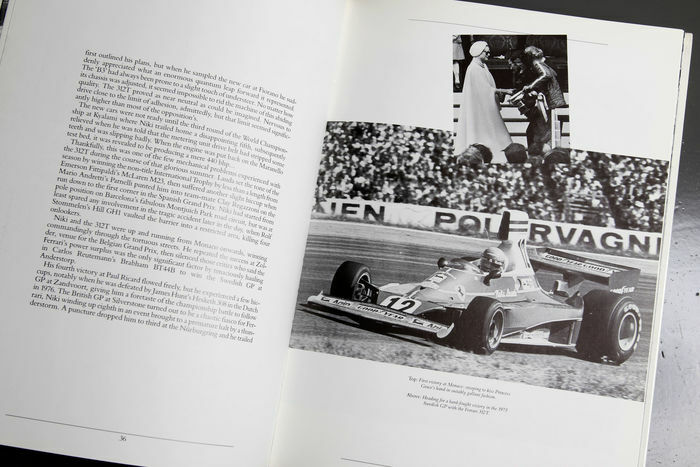 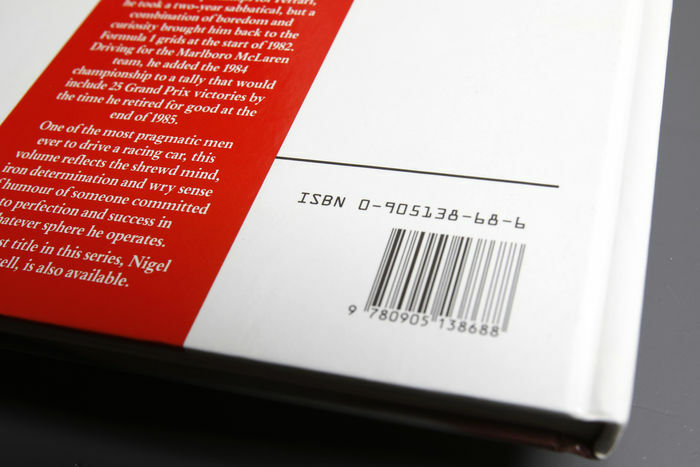 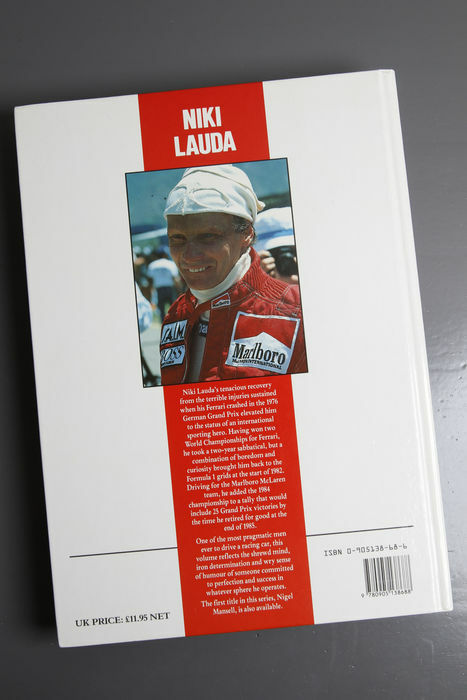 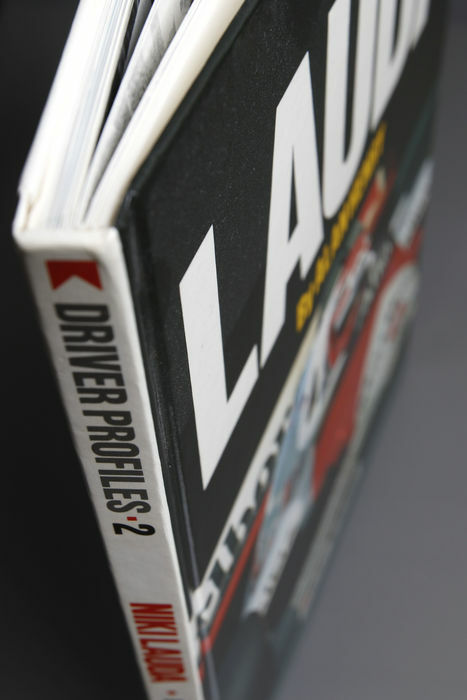 Autocourse book on Niki Lauda. 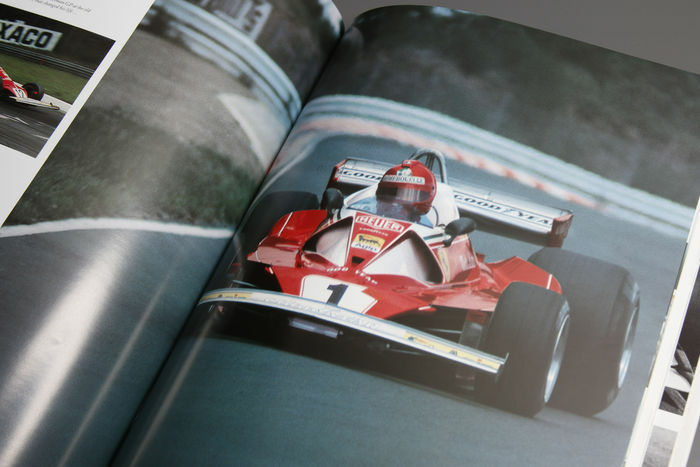 Known for his crash with Ferrari at Nurburgring Nordschleife in 1976. 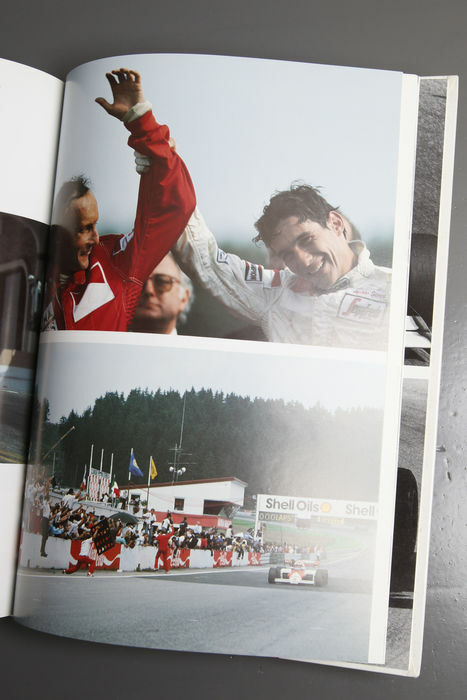 Lauda became three-time world champion formula 1. 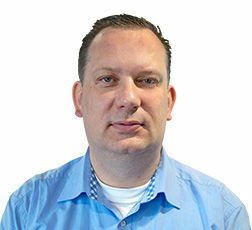 Item als beschreven, vond alleen de verzendkosten opvallend hoog.